When you talk about cancer, is there a difference between tumor cells and host cells ? What is the role of immune cells ? in a nutshell ? This question is a bit broad but I'll try to narrow it to be specific in the terms of "tumor" vs "normal" cells. 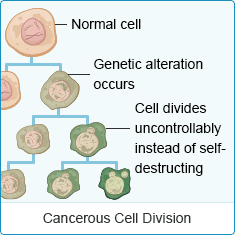 Basically a tumor contains cells which have a part of the cell cycle regulation broken (very broad way of saying this). There are literally thousands of things that can cause this. Broad groups of things that cause this could be knockdown of a protein (of which many are involved in replication), mutation of a gene (most likely), etc etc. 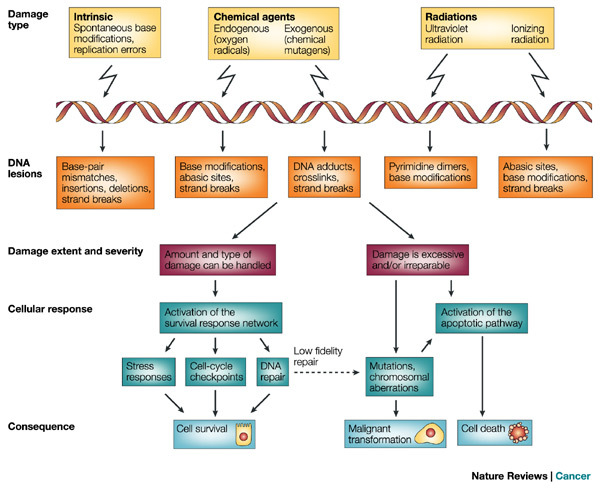 Basically any type of DNA damage can lead to cancer. Well how does that compare to a "normal" cell. 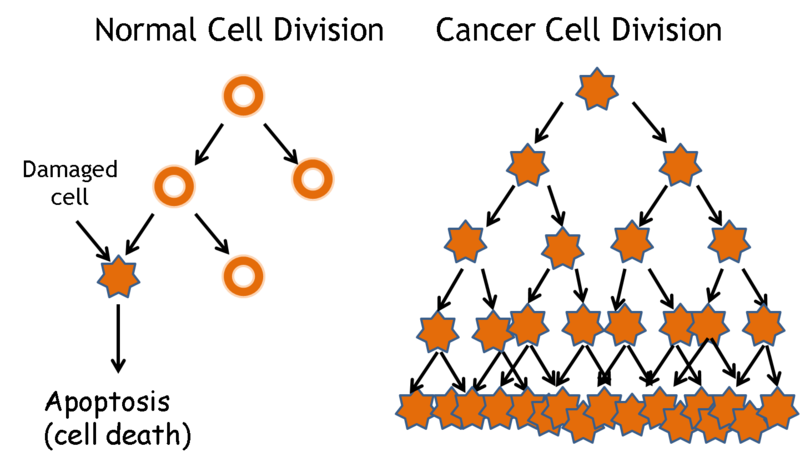 Normal cells have a proper cell cycle with all the "checkpoints" working normally to essentially throw away any cells that detract from the cycle in any way. They also have mechanisms to fix DNA that has been damaged before it gets replicated. If none of that works they have mechanisms to basically commit suicide so they never replicated. When all of that fails you get cancer. 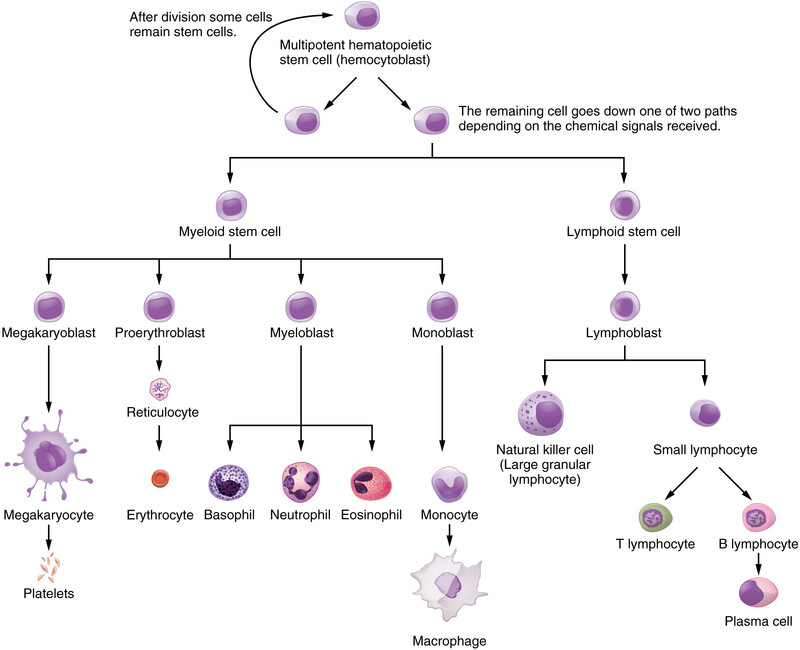 As for the role of immune cells that question is too broad as there are many different types of immune cells. Their "general" role is to clean the body of foreign agents but there are differences even in that role. There are many different types of them. While I love teaching this stuff I do feel like you could find A LOT of this by doing google searches. Please try that next time. EDIT: Updated with plenty of sources. Not the answer you're looking for? Browse other questions tagged human-biology cell-biology cancer or ask your own question. What are the differences between a benign tumor and swelling?